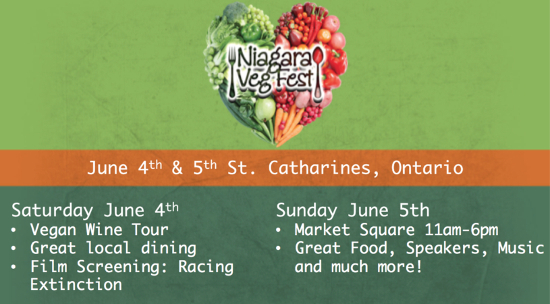 Coming up this weekend, it's the Niagara Veg Fest! A lot is going on; something for everyone! If you are looking however to taste some delicious Tempeh, the fine folks over at Rescue Dogs have you covered! 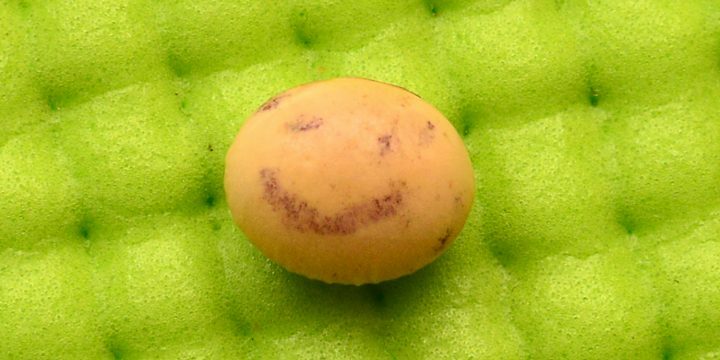 Visit them, and 79 other vendors this weekend for a deliciously great time!